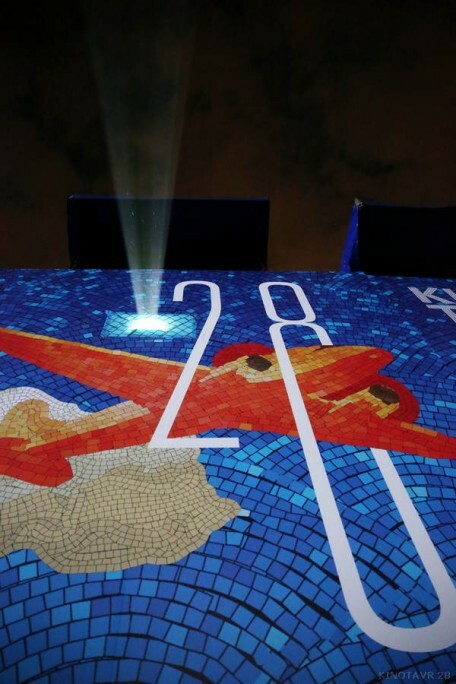 The 28th Open Russian Film Festival "KINOTAVR" ended yesterday in Sochi. 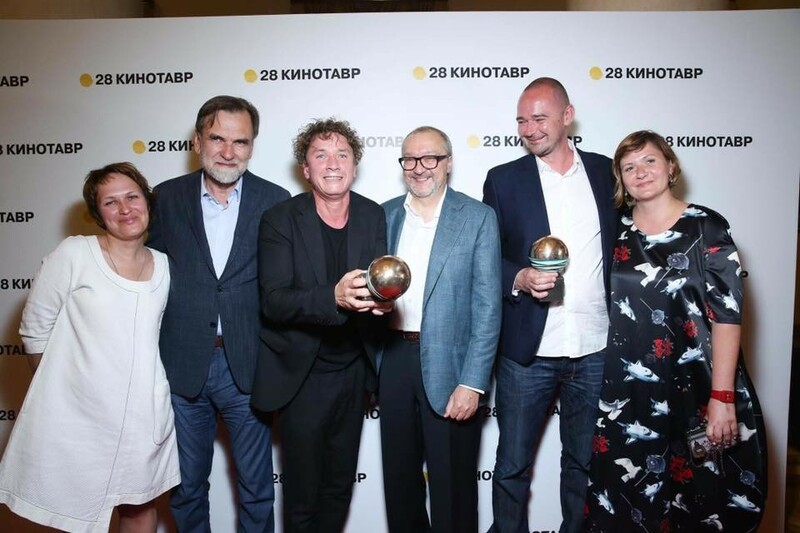 The main prize was given to Boris Khlebnikov's "ARRHYTHMIA", which was presented as a project in development at 13th edition of Sofia Meetings in 2016. Actor Alexander Yatsenko received prize the best actor for his performance in "ARRHYTHMIA". CONGRATULATIONS to the director, the cast and the crew! The main tasks of the Open Russian Film Festival "KINOTAVR" is to present the latest Russian films, to support the creative quests of veterans and young filmmakers, supporting also the distribution of Russian cinema and its authority in the world and in people's lives. In 2017, the Open Russian Film Festival "Kinotavr" was held traditionally in Sochi, from 7th till 14th June. The festival's president is director and producer Alexander Rodnyansky, director and producer Fedor Bondarchuk is co-chairing the board of trustees of the festival, and program director is cinematographer and producer Sitora Alieva, who was a member of the jury of Sofia International Film Fest. Alexander Rodnyansky also was judging films in Sofia - he was head of the international jury of Sofia International Film Fest in 2014. Boris Khlebnikov participated with his debut film "Roads to Koktebel" in the competition of Sofia Film Fest in 2004, and presented other films of his in the programs of Sofia Film Fest and Sofia Meetings. 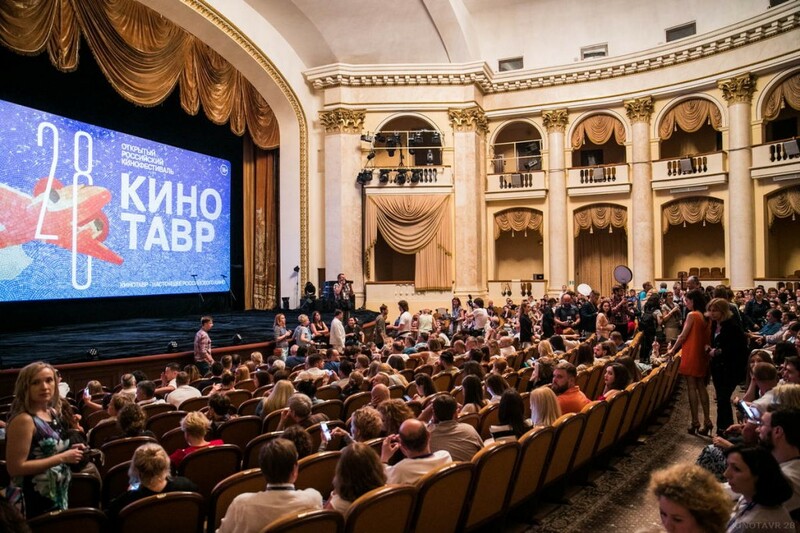 “Kinotavr” is the largest Russian film festival. Every year in June, on the Black sea coast in Sochi, the top talents of Russian cinema come together: directors, producers, actors, script writers, directors of photography. They come to participate in the country’s main cinematic event. For 28 years “Kinotavr” has uncovered new names and talented, real cinema.